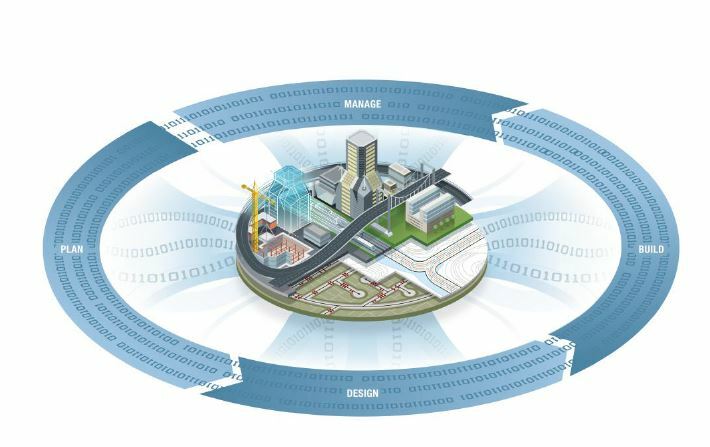 Signs of intelligent life | The move from 2D/3D CAD (the era of representation) to fully realized BIM (the era of optimization). Driven by cloud, web, social, and mobile technologies, using these to optimize designs and the design process. Who’s Innovating: Examples of companies challenging the norms and adopting more integrated processes. I HAVE BEEN TRYING TO CONNECT, BUT THE LINK THAT WAS SENT SAYS THAT IT COULD NOT CONNECT TO THE WEBCAST…..